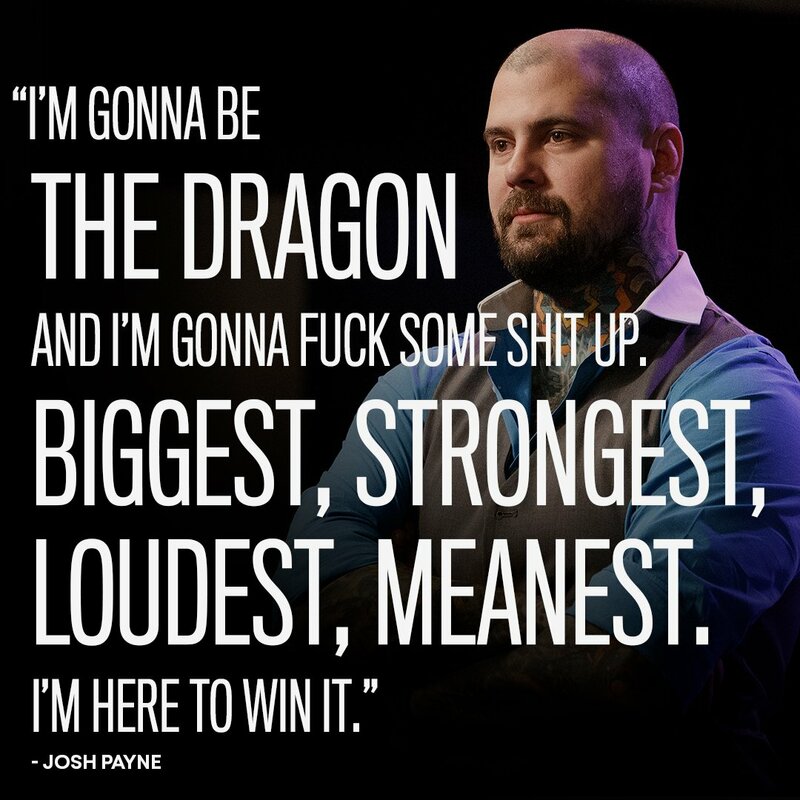 Josh Payne | Team DJ | Ink Master: Return of the Masters. . HD Wallpaper and background images in the Ink Master club tagged: ink master photo paramount network return of the masters season 10 josh payne.